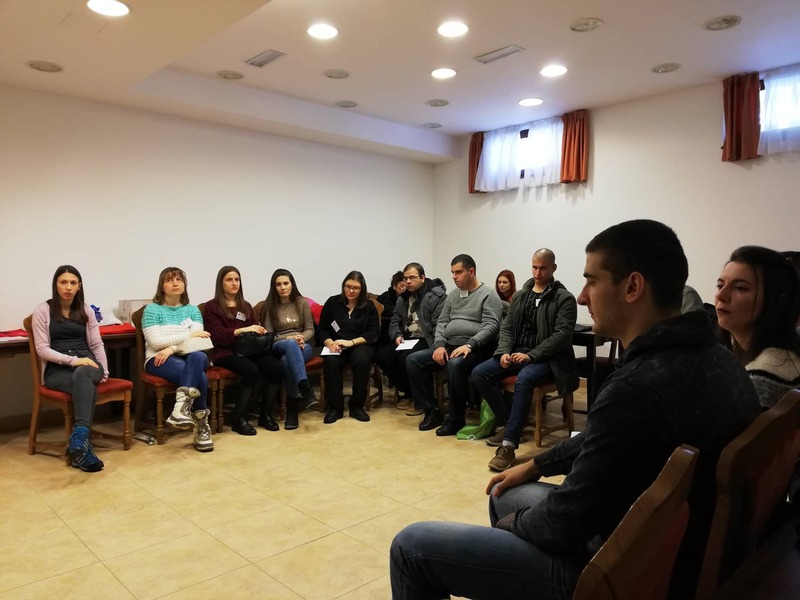 From 29 November to 02 December on Zlatibor is organized School for young leaders with disabilities for 15 young leaders aged 15 to 35 years. 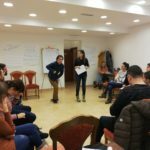 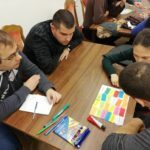 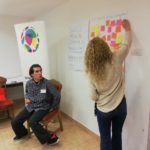 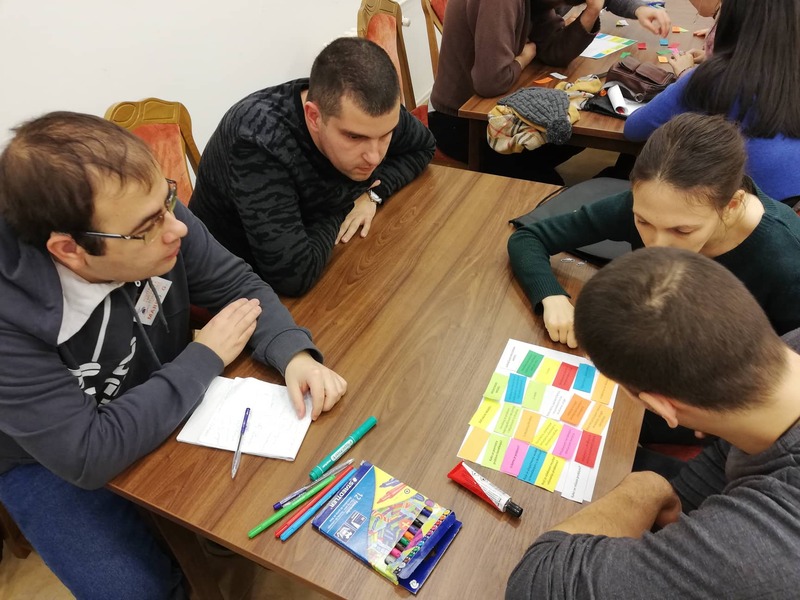 The first module of the School key areas were inclusive youth policy, the exercise of guaranteed rights and participation of young people with a disability/handicap in social processes. 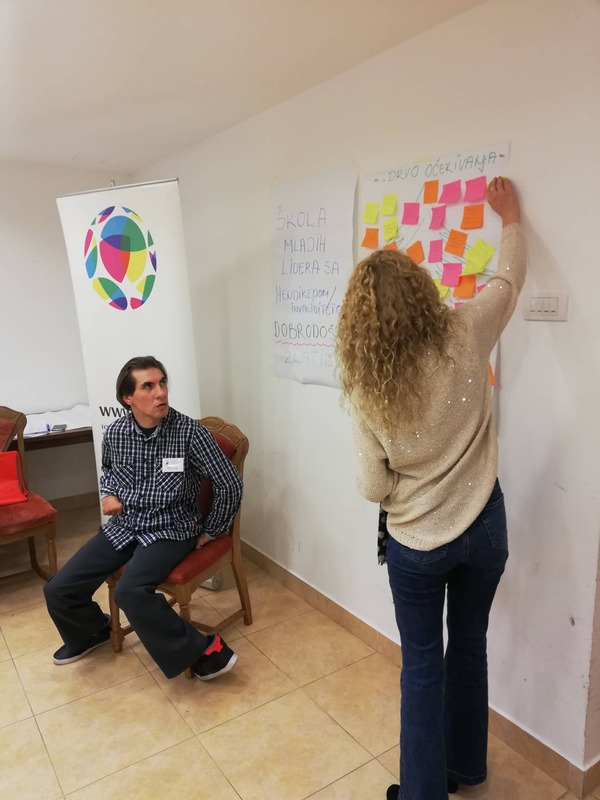 Also, the participants talked about the human rights, barriers and independent living of persons with disabilities. 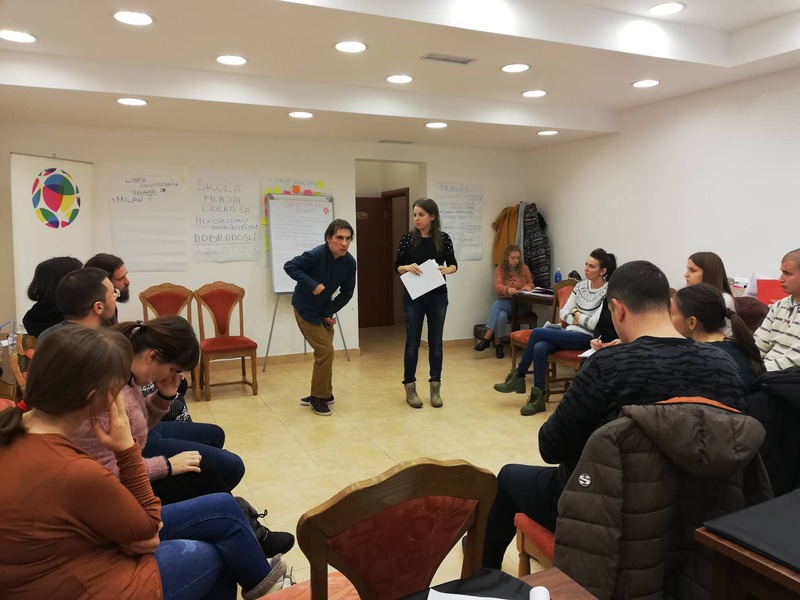 Through interactive approach and experiential learning this program contributes to empowering young leaders and women leaders with invaliditeton/handicap in the field of self-representation, political participation, social inclusion, anti-discrimination and leadership skills as well as personal qualities to perform an active role in social and youth activities. 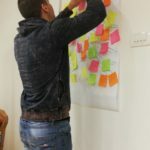 ready to carry out its objectives in part. 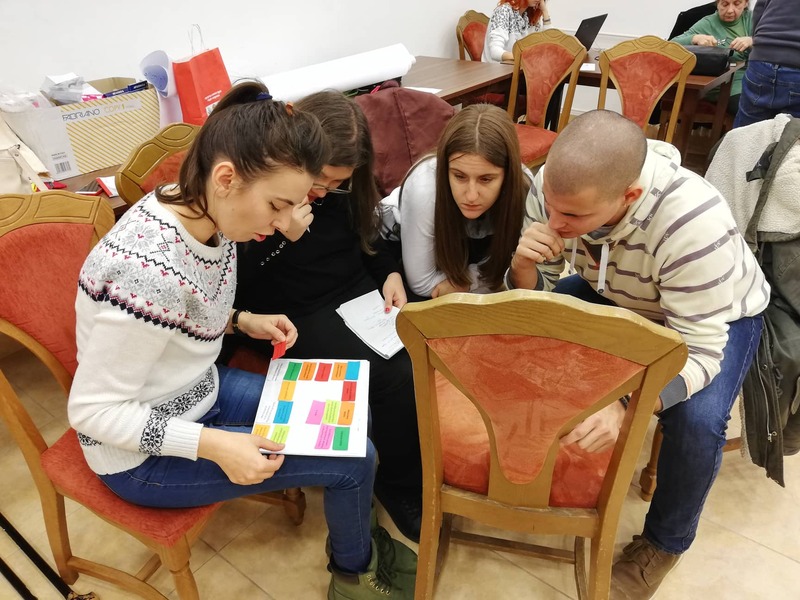 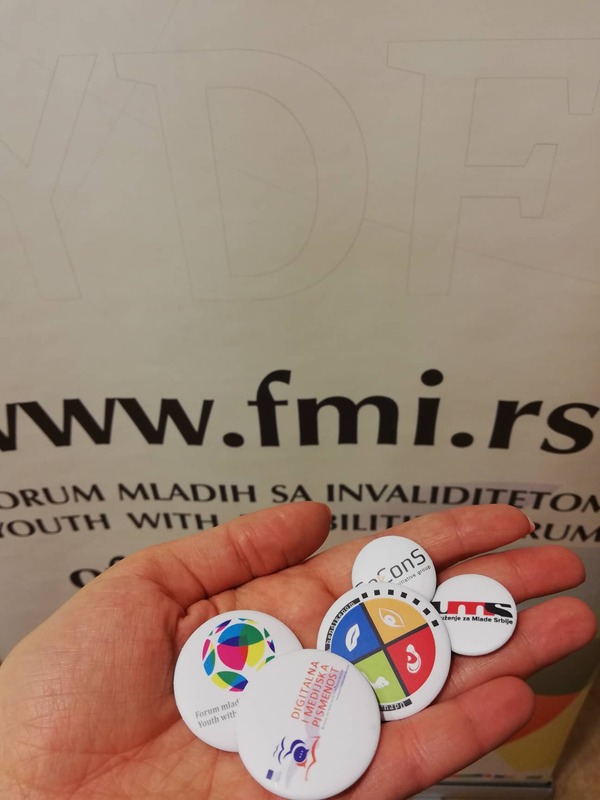 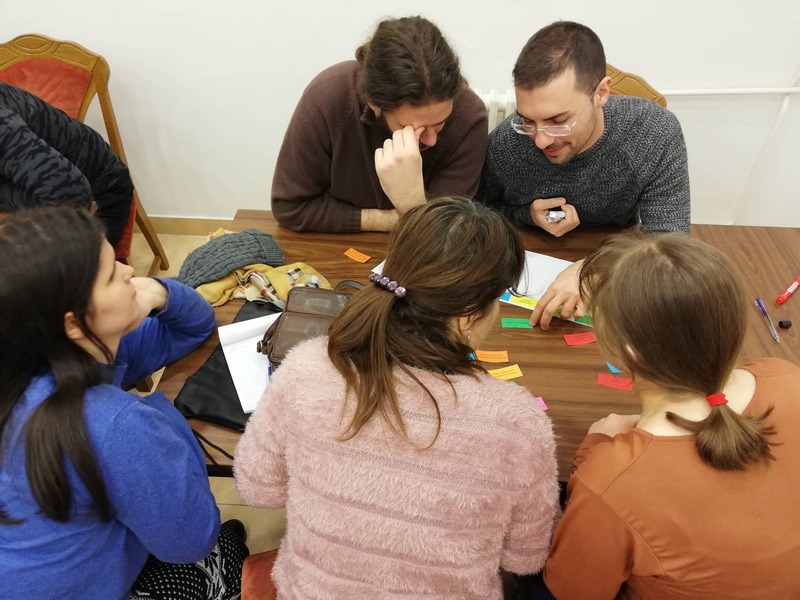 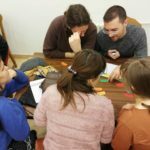 The project “Digital and media literacy of young people with disabilities / disabled” realizes Youth with Disabilities in partnership with the Association of Students with Disabilities, Association for Youth of Serbia and SeConS-development initiative. 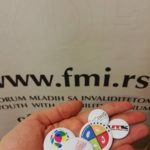 The project is supported by the European Union under the “Civil Society Facility and Media Program 2016-2017”.